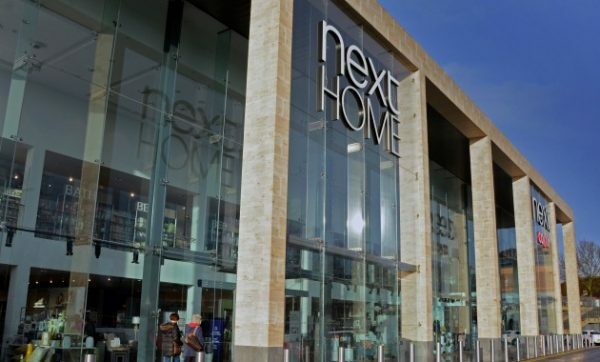 Next has selected Paragon HDX as part of a major upgrade to its omnichannel order fulfilment solution. The modular software system will be used to enhance Next’s two-man home delivery operation, enabling the retailer to improve its customer experience while keeping a tight control over costs. Paragon HDX will provide a complete fulfilment platform to help Next to continue to push the boundaries of home delivery and introduce a host of service improvements including tighter delivery windows at point of order. Paragon HDX’s intelligent route planning will enable Next to provide a choice of delivery windows that combine both customer convenience and operational efficiency. The system’s ability to continuously optimise as orders are placed will enable Next to better manage more than 100 third-party delivery vehicles that operate from a number of locations around the country. This will ensure it makes the most of available resources to create a highly-efficient, customer-centric delivery service. Next’s two-man home delivery operation will also benefit from a range of modules within Paragon HDX that are designed to add visibility and control over all aspects of last mile order fulfilment. By incorporating functionality such as customer self-service and notifications, consignment tracking and proof of delivery, the retailer will be able to create a single, end-to-end system that supports its omnichannel strategy and streamlines existing delivery processes to achieve target cost and service improvements moving forward.